A man who allegedly kidnapped his girlfriend and took her on a terrifying high-speed journey through the Kinross-shire countryside was foaming at the mouth when stopped by police, a court has heard. 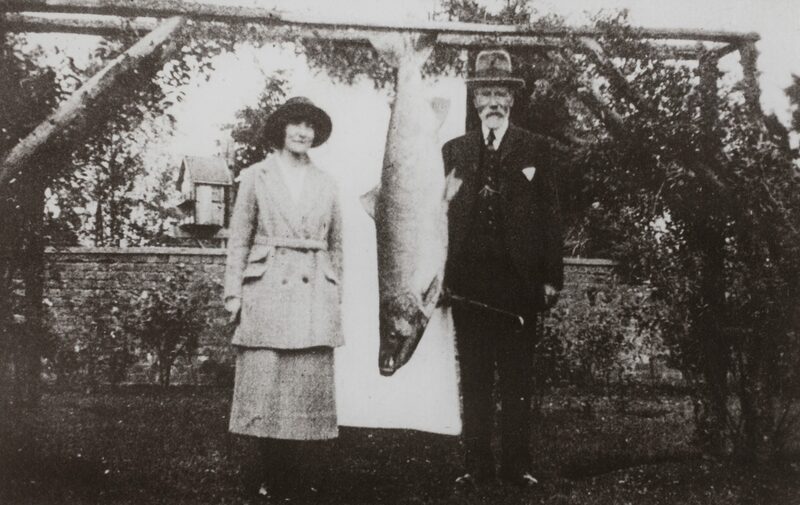 A rare model of the biggest salmon ever caught in Britain is to go up for auction next month. A woman has told how she tried to escape from her boyfriend’s car following a terrifying high-speed journey through the Kinross-shire countryside. 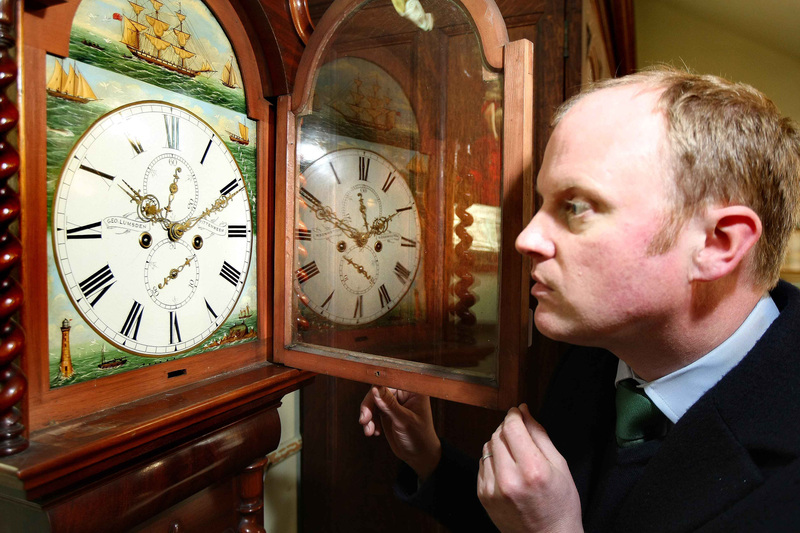 Two clocks which were unearthed as part of a televised hunt for relatives of a Fife man who died without a will are to go under the hammer. 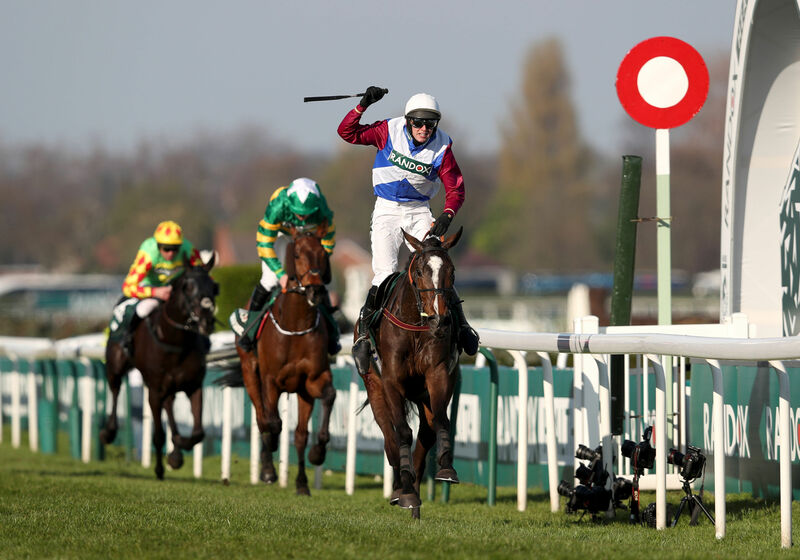 Grand National winner One for Arthur is to help raise money for the charity that helped his rider fight back to health to ride in the prestigious race. 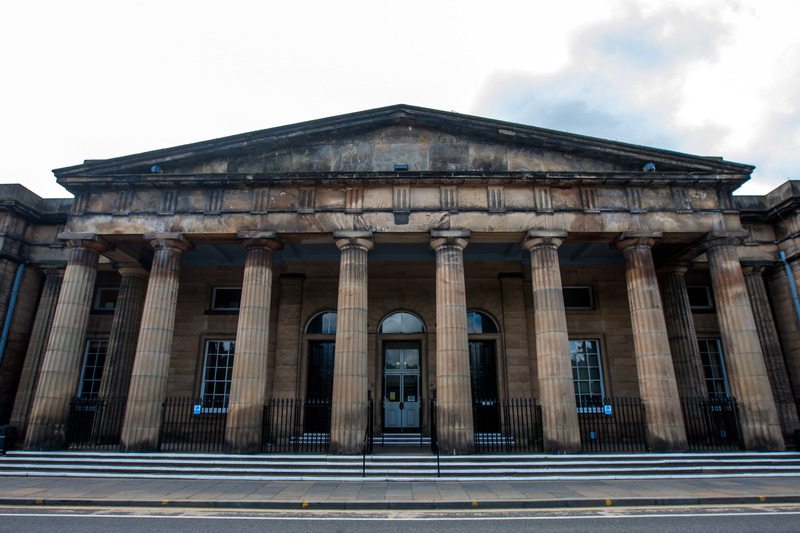 A Fife pensioner is to stand trial accused of sexually assaulting girls as young as six. 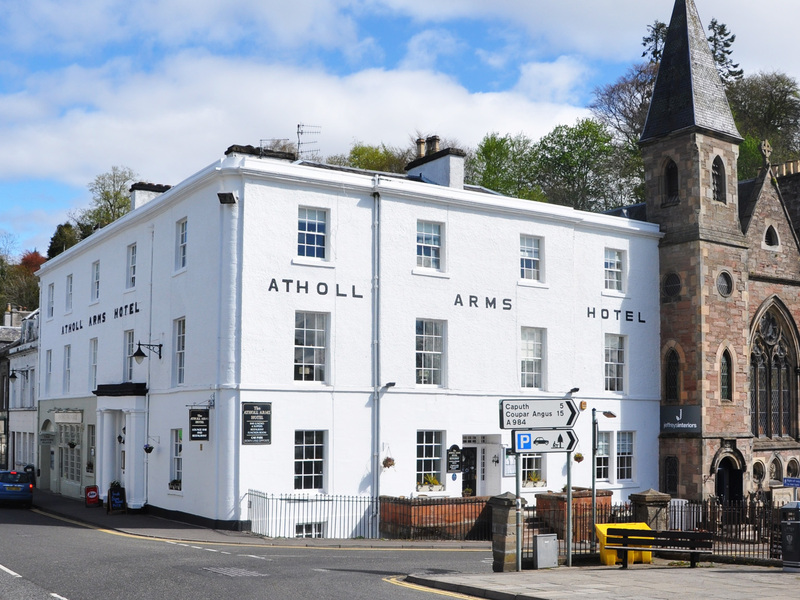 An award-winning hotel has gone on the market for £1.7million. 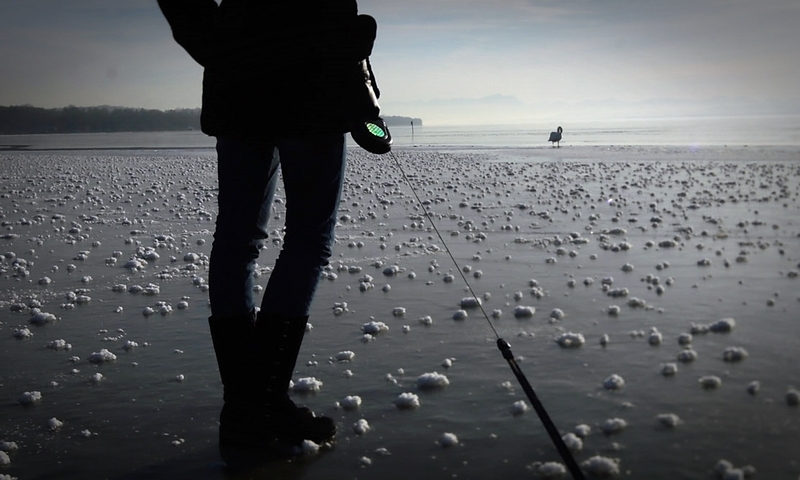 A dog owner has called for a ban on extending leads after his pet was attacked. 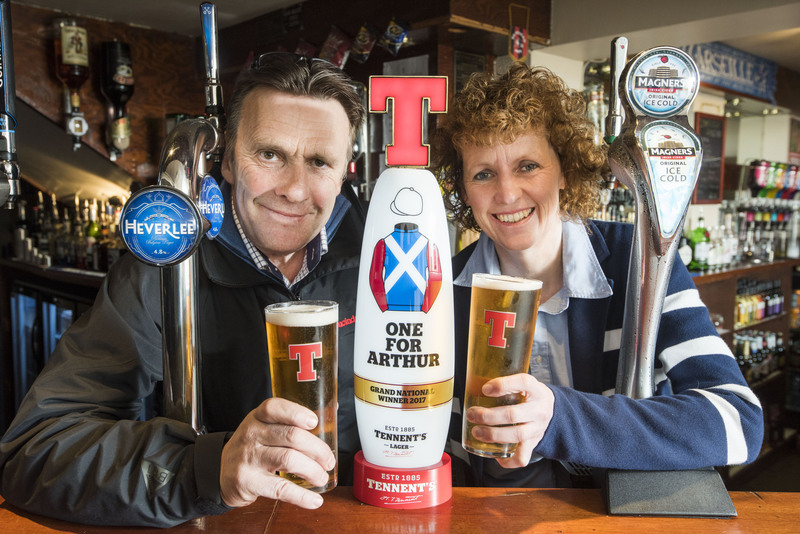 One for Arthur's Grand National win is to be commemorated at a Kinross-shire pub. 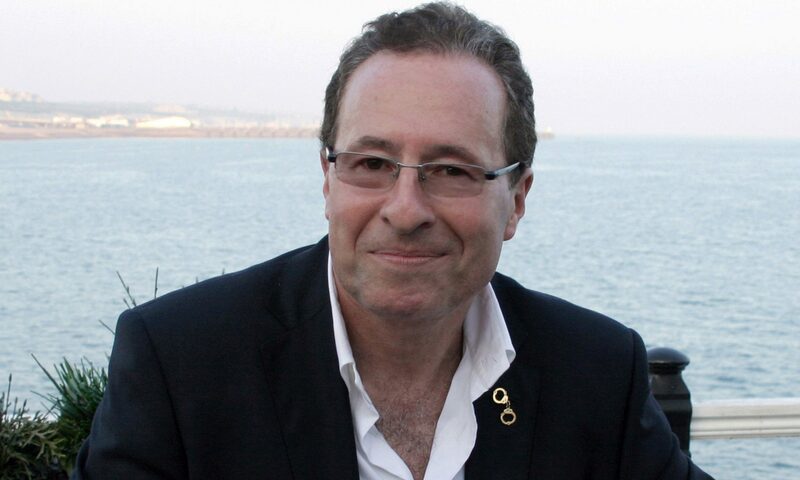 Top crime writer Peter James will reveal the lengths to which he goes for his art at an appearance in Perth.